Search below for your Toyota Camry hubcaps, wheel caps and center caps. 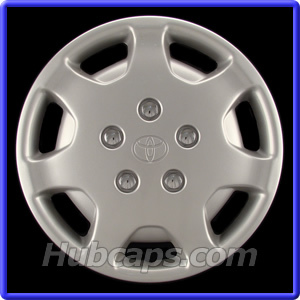 If you have any Camry hubcap problems, call us before they fall off! 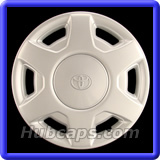 If your Factory Original Camry hubcaps are falling off, please call us for assistance. 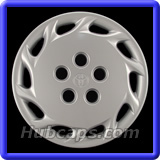 These are used Toyota Camry hub caps and center caps in great condition. 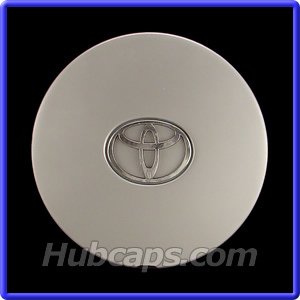 FREE SHIPPING on all Toyota Camry hub caps in the Contiguous U.S.
You may order your Toyota hub caps online or give us a call. 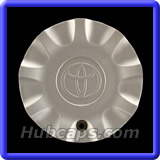 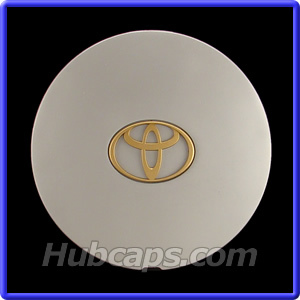 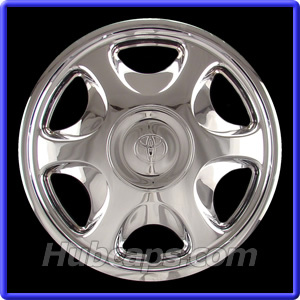 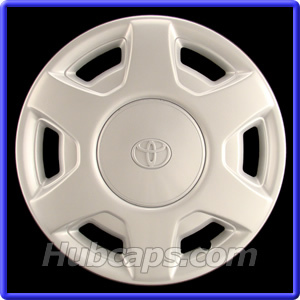 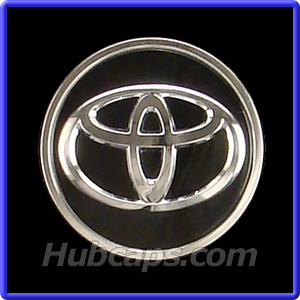 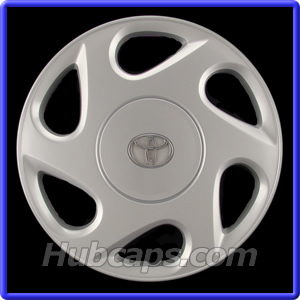 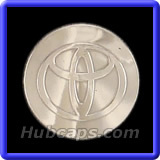 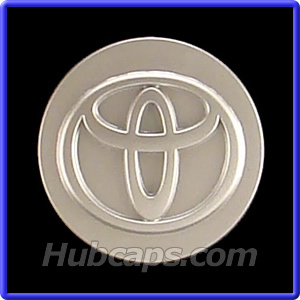 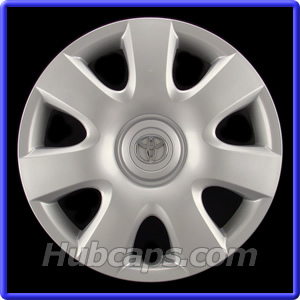 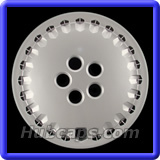 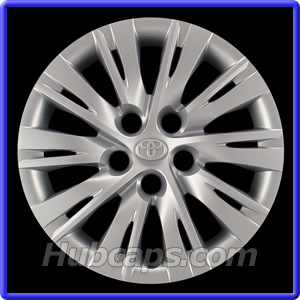 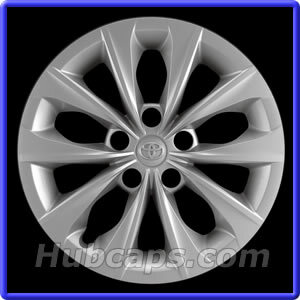 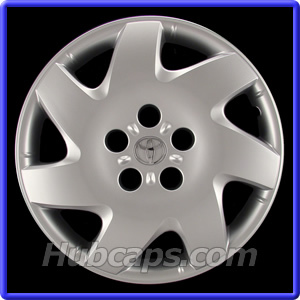 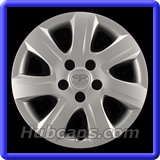 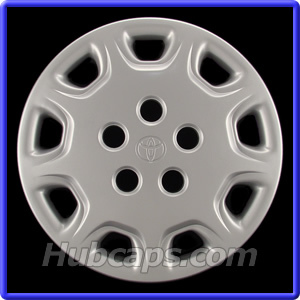 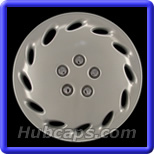 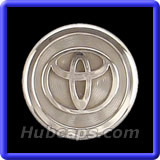 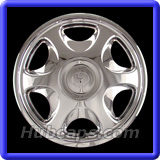 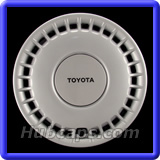 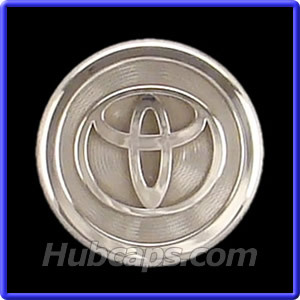 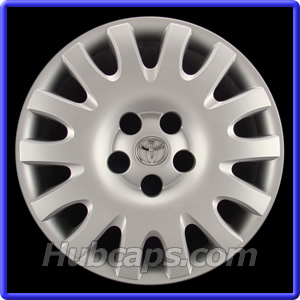 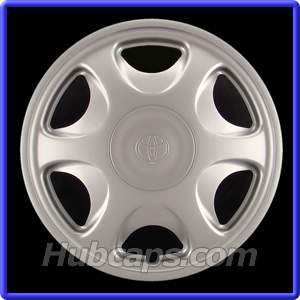 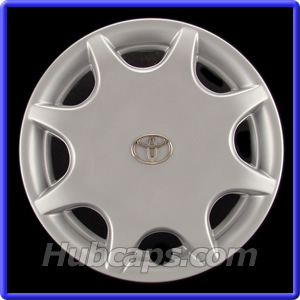 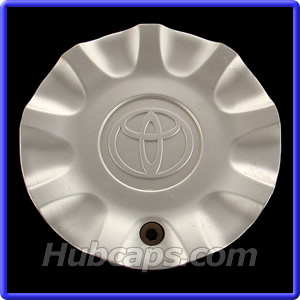 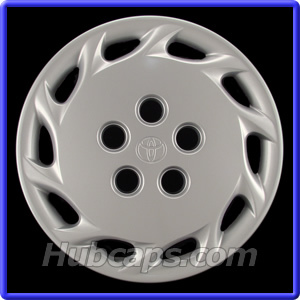 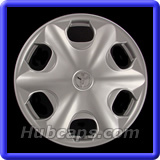 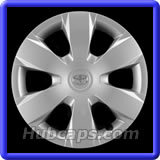 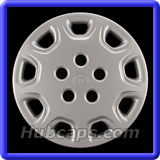 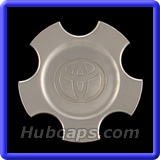 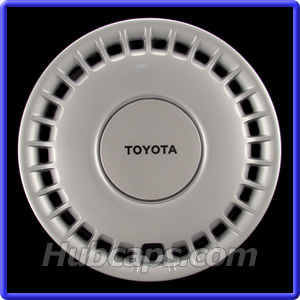 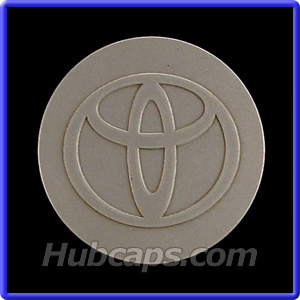 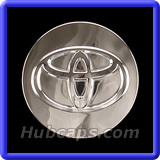 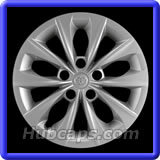 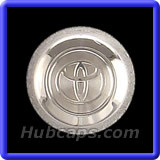 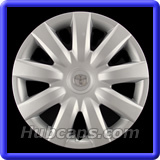 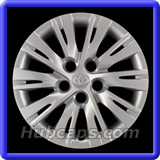 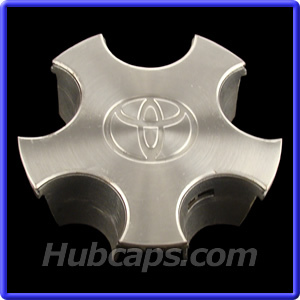 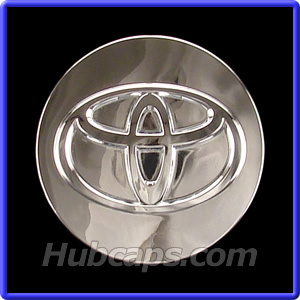 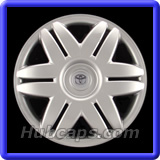 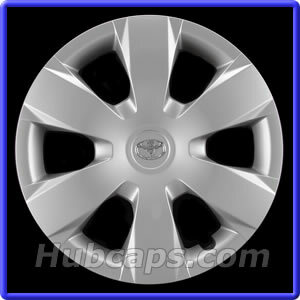 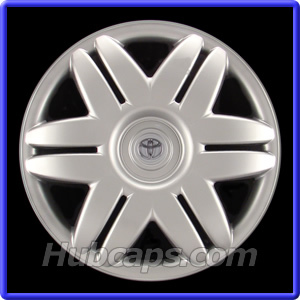 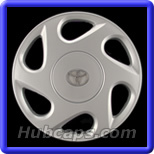 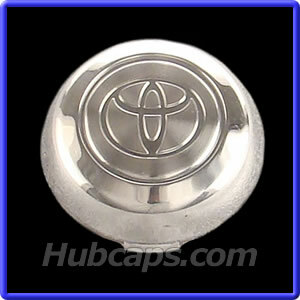 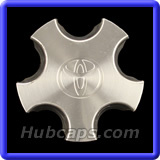 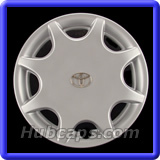 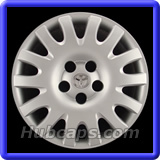 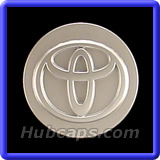 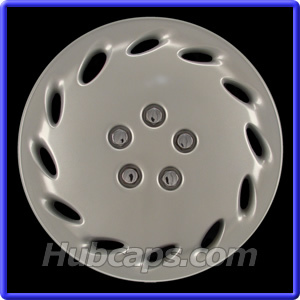 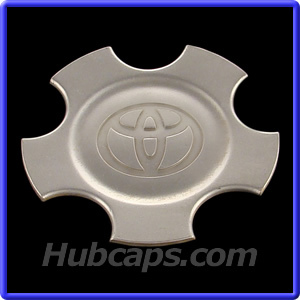 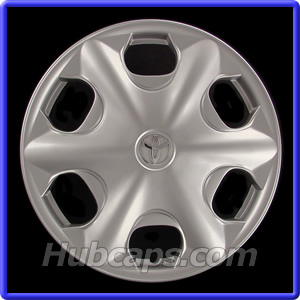 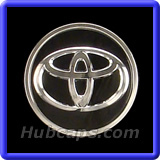 Visit Hub Caps & view our Toyota Camry Hubcaps Video - Give us a "Thumbs Up"